Because Melbourne is often the first or last port of call for Australian group tours the GTS is the perfect day module to begin or end a trip in Australia. 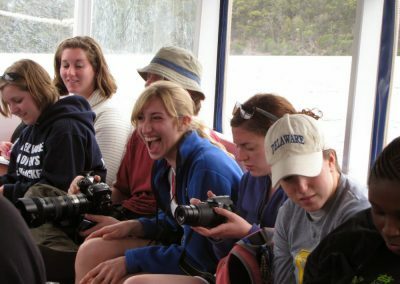 As a starting module it is a wonderful introduction to all that is iconic to Australia – wildlife, Aboriginal people and outdoor living. It will bond the group together and help them feel at ease in Australia. 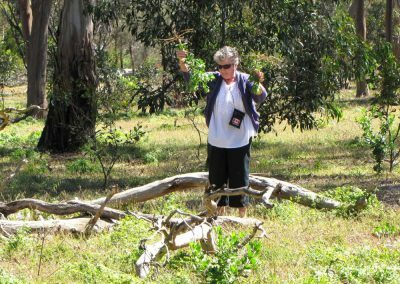 It is also used as a farewell module – a way of saying goodbye over dinner in the bush with all the sights and sounds of Australia nearby -including an Aboriginal farewell to the evocative sounds of the Didgerdoo! Transport: You can supply transport or we can – please see our Echidna Groups rate sheet. 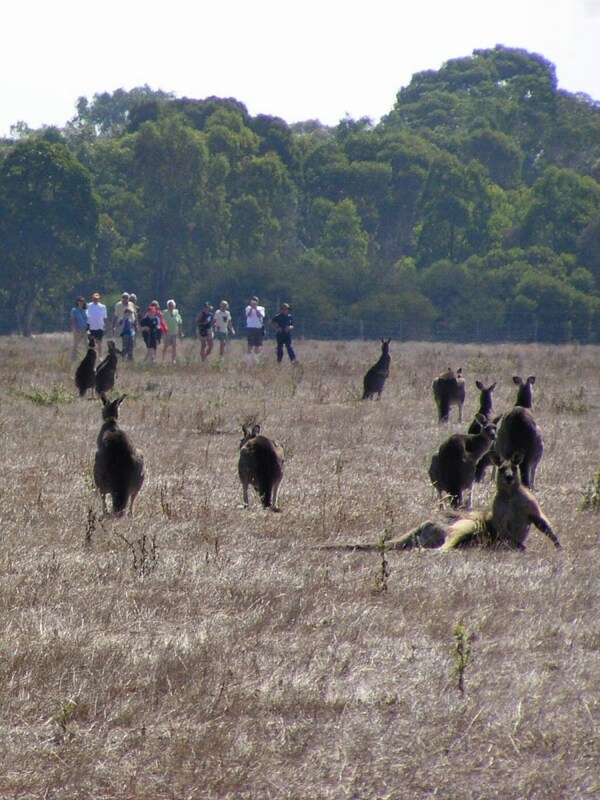 Itinerary – group tour koalas & kangaroos. 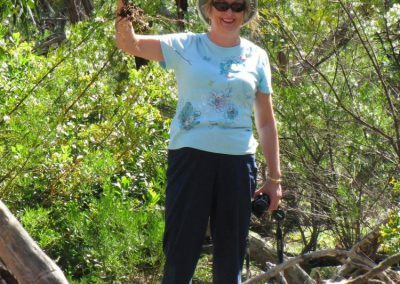 Enjoy the peace of the evening and a bush dinner on this informative and dramatic introduction to the unique wildlife and Indigenous Culture of Australia. 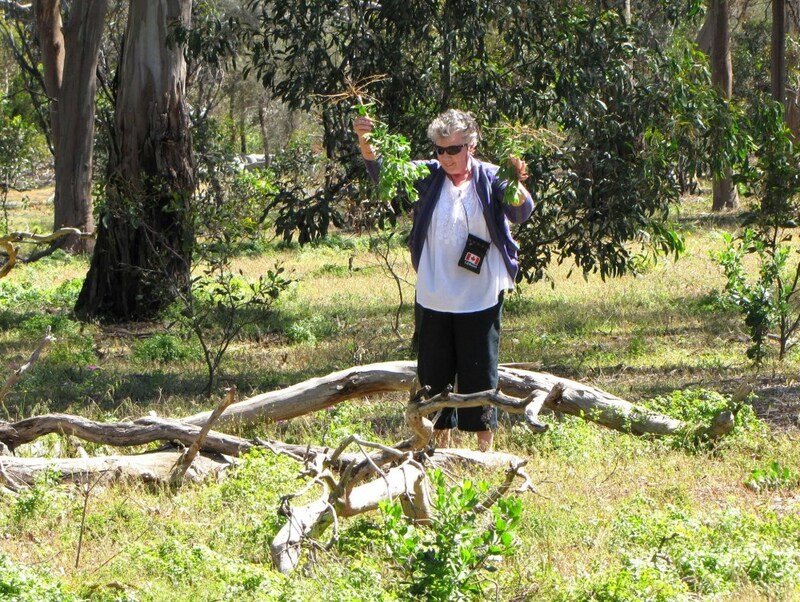 On this group tour you will see Koalas in the wild in the beautiful Australian bush. Your expert nature guide will share the knowledge of these wonderful pouched animals with you. 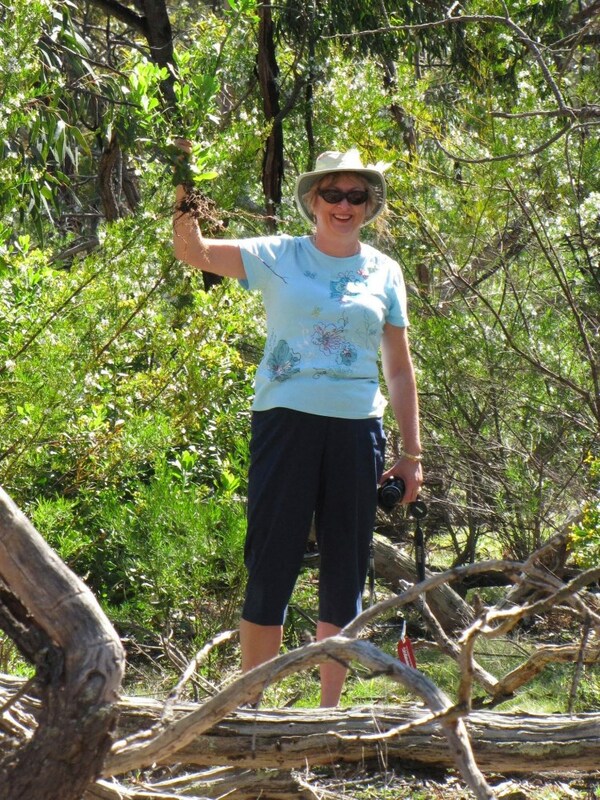 Our Koala Research Project ensures we regularly have sightings of these shy creatures in the wild. Imagine seeing a mob of kangaroos bounding right past your group! 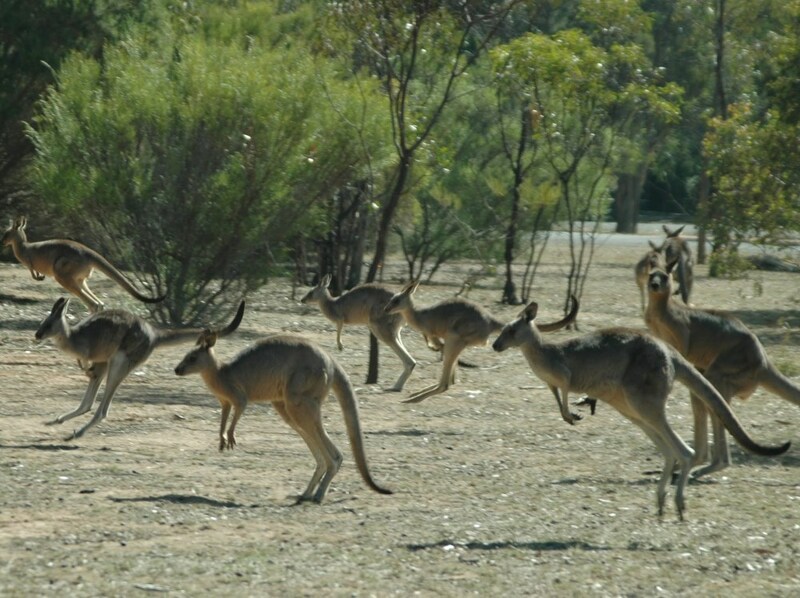 In the company your nature guide you will see mobs of free ranging Eastern-grey kangaroos in a natural bush setting. 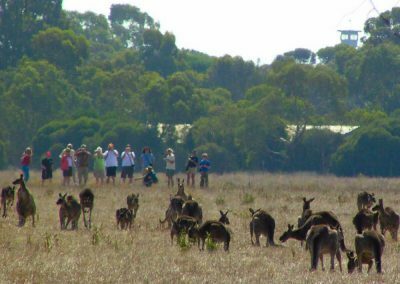 You will also see and learn about many other Australian animals and birds at Serendip open-range sanctuary on the vast Western Plains near Melbourne. 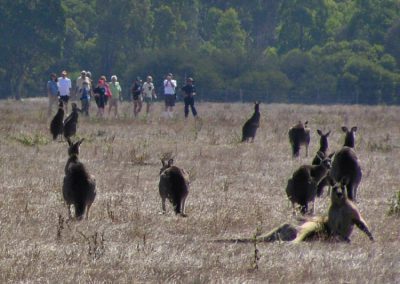 The group tour is timed to coincide with sunset which is the best time to see large flocks of waterbirds return to the Serendip Sanctuary to overnight in safety and to see four species of kangaroos and other animals arouse themselves for their night time feeding. There is majesty and movement right across the sanctuary as the sun drops quietly into the savannah. 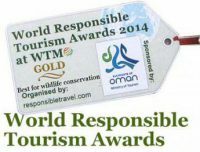 During dinner you will meet and talk to representatives of the Aboriginal tribal community. You will hear Aboriginal stories direct from the lips of Aboriginal people and hear the evocative music of the Didgeridoo. This is not a staged show but a shared experience where cultural interchange occurs in the traditional oral fashion. You will also learn about modern Aboriginal life. A delicious three course bush dinner is provided at Serendip. The tour returns to Melbourne mid evening. 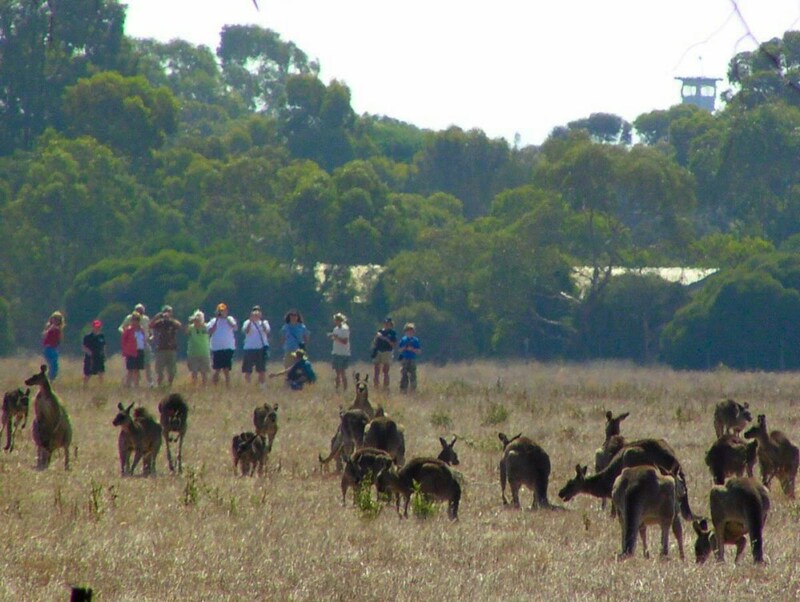 GTGOR – Group wildlife tour Great Ocean Road in 2 days including Kangaroos and Koalas in the Wild, accommodation and meals. Suggestion: for groups who like to relax and enjoy their touring.